The first thing you should look at when you want to replace your windows is to see what type of glass they feature. 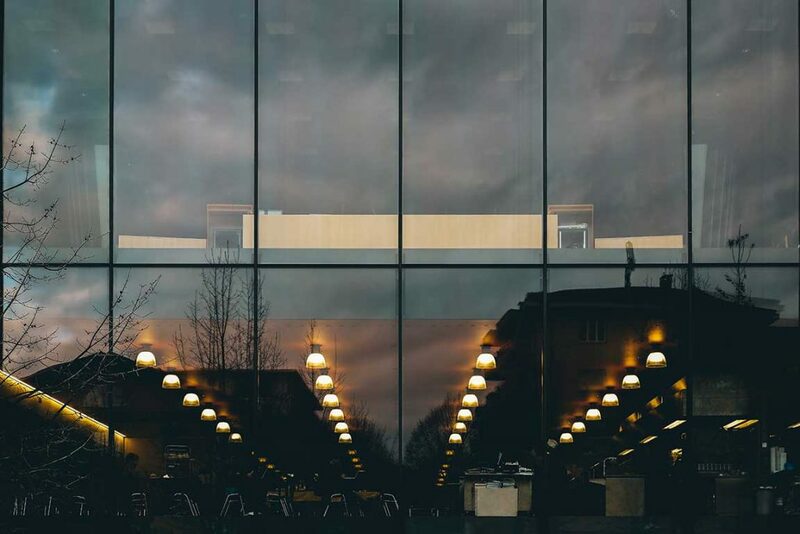 The most common types of glass used in modern windows use Low-E coating and insulating gases. Low-E coating is used to lower the amount of infrared and ultraviolet light that is trying to make their way through your window and into your home which makes your home more energy-efficient. Having a Low-E coating will retain or reflect heat, depending on what season it is and if you want to keep the heat in or out! Krypton is a bit more expensive than argon, but it is a better insulator. Krypton is odourless, colourless, and can help reduce various noises from outside. Argon is also odourless, colourless, and it is denser than air. Argon gas is best used when there is a large gap between the window panes, and it’s great at controlling noise from the outside. When you are buying new windows, you will want to consider the number of panes of glass that your windows will feature. Single Pane Glass – Single pane glass is the most basic type of window as it’s only made up of one pane of glass. A single pane of glass will keep elements out, but it doesn’t do a great job at insulating your home. Double Pane Glass – Double pane glass is the most common type of glass used for most windows. It is made up of two individual panes of glass and they are great at insulating your home when they are combined with Low-E coating and one of the gases listed above. Triple Pane Glass – Triple pane glass is the most expensive type of window, but they are the most energy efficient. They consist of three individual panes of glass that feature a Low-E coating and argon or krypton gas. When you are looking to replace your old windows with a more energy-efficient option, you will have to ensure that each window you are buying has been tested to meet performance requirements and has a label to prove it. 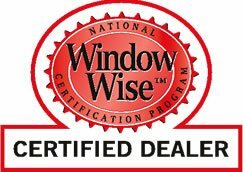 The most common certifications you will find on an energy-efficient window will be from the National Fenestration Rating Council (NFRC), the National Accreditation & Management Institute (NAMI) or Energy Star.